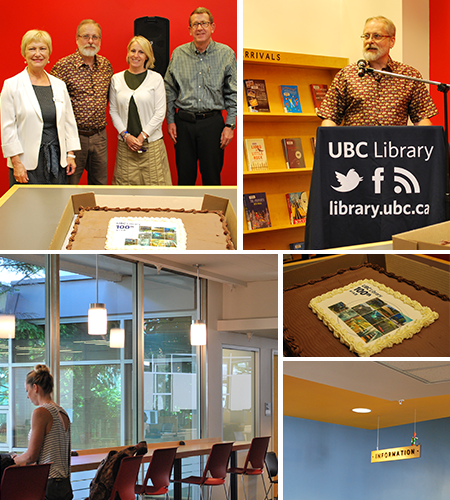 The Education Library held a small reopening and centennial celebration last week. More than forty faculty, students and staff from the Faculty of Education, as well as Library staff, attended the event. Ingrid Parent, University Librarian, provided a brief history of the branch as part of the Library’s on-going centennial celebrations. “The Education Library, of course, is an essential part of the Library’s history, although in its earliest days it was referred to as the Curriculum Laboratory,” said Parent. The collection was housed in the Main Library before moving to its current location, the Neville Scarfe building in 1962. Head librarian Chris Ball spoke about the improvements to the space and offered a thank you to all the staff who helped with the renovations over the past few months. Stay tuned for more news on the Library’s centennial activities for the rest of the year. UBC Education Library is getting a fresh new look! 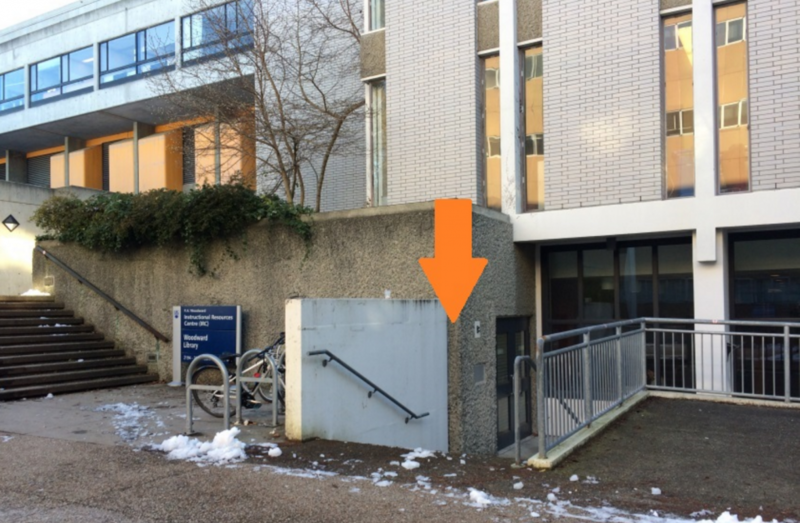 March 20th, 2015 by elena | Comments Off on UBC Education Library is getting a fresh new look! 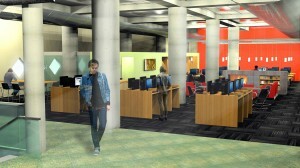 UBC Education Library is preparing for a renovation to the public area surrounding the Circulation Desk on level 1. The planned space improvements include new furniture, a significant increase in seating capacity of 25 additional seats, upgrades to the Wi-Fi system, and 6 new public computers. On April 1st, the public entrance and circulation services will be temporarily relocated down the hall to the back lab. The renovation begins on April 7th with completion anticipated for the end of June. There will be noise and construction until the summer completion date. Some services will be reduced and the branch will be closed weekends during this time but will remain open as usual Monday to Friday. 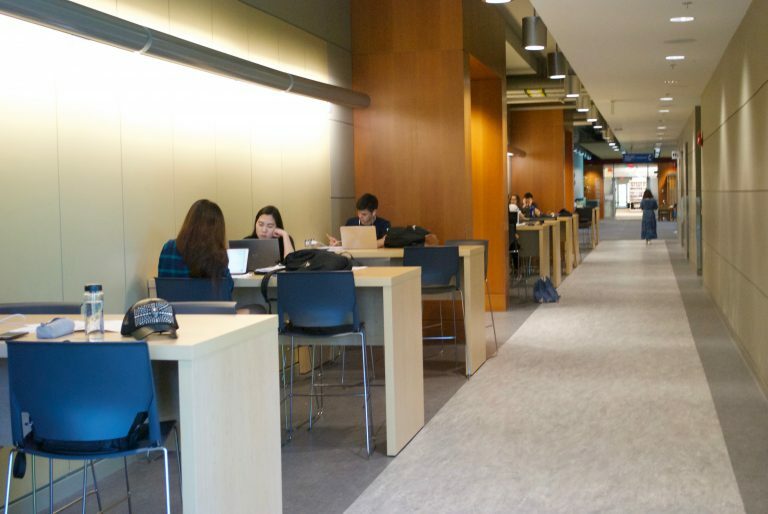 Posted in Featured, New in the Library, Renovations, Slideshow | Comments Off on UBC Education Library is getting a fresh new look! Research libraries across North America are evolving to suit user needs and services, and UBC Library is no exception. 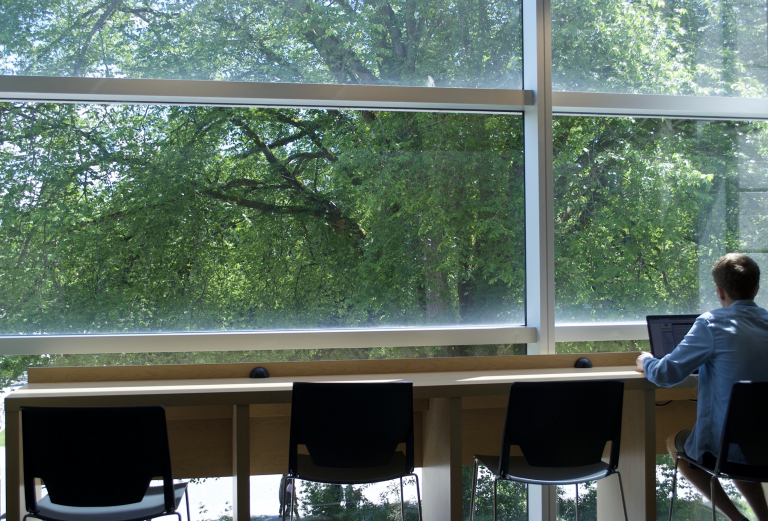 As part of its strategic plan and budgetary forecast, UBC Library has announced a number collection and service consolidations at various campus branches and sites. 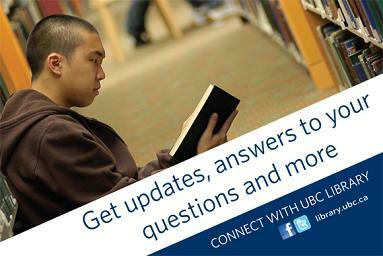 Find out how you can stay connected with the UBC Library changes at: http://about.library.ubc.ca/changes/. The British Columbia Research Libraries Group (BCRLG) is comprised of the University of British Columbia, the Simon Fraser University, the University of Victoria and the University of Northern British Columbia. The BCRLG offers a Speaker Series program that supports scholarship, fosters learning and brings awareness to [their] respective communities on emerging issues in the information landscape. You can find recent and previous BCRLG presentations in cIRcle at: https://circle.ubc.ca/handle/2429/24062. 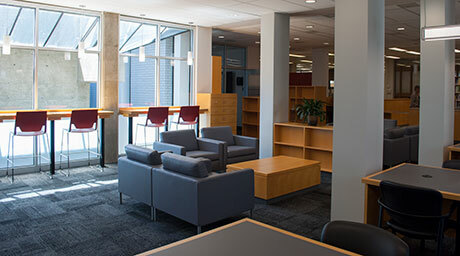 The $1.4-million renovation to UBC’s Okanagan campus library is complete. 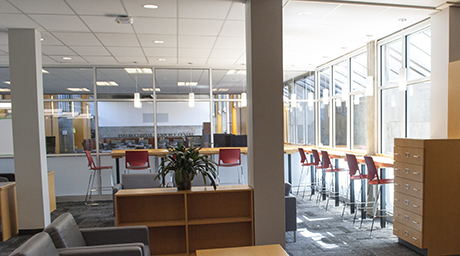 With more seating, additional group study rooms and added quiet reading space, the Library is a nexus of rich content, state-of-the-art technology and inspiring space. Staff are eager to show off the revitalized space to the campus community and Okanagan residents. For more on the renovation, please visit the media release, which was reprinted in the Vernon Morning Star. You can also read more coverage the Phoenix, the student newspaper at UBC’s Okanagan campus. 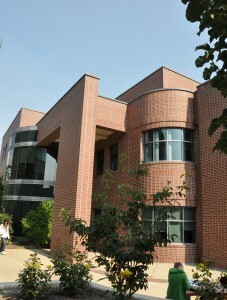 The article, entitled “Campus library completes summer renovation,” appears on page 11.